Here you will find the Wordscapes Daily Puzzle November 10 2018 Answers. 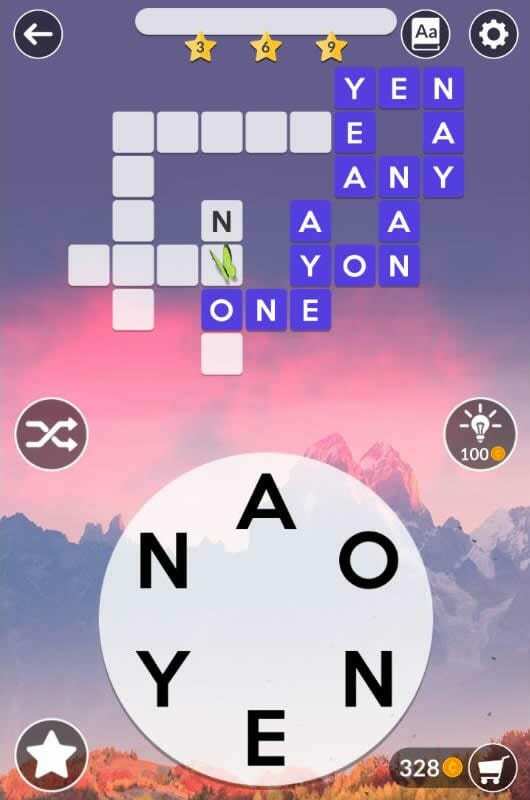 Wordscapes is a very popular word guessing game compatible with iOS and Android phones. This game is developed by PeopleFun. We solve Wordscapes Daily Puzzles and write the answers on this section of the website.